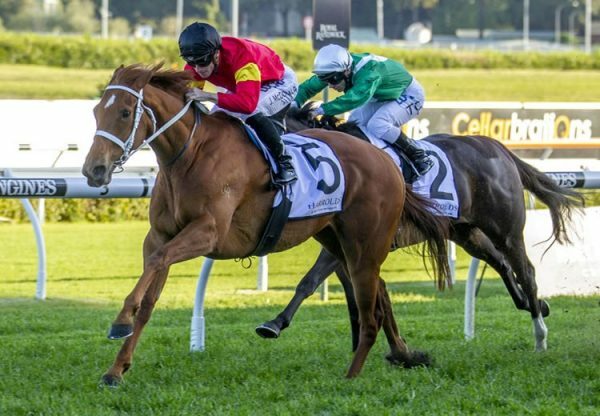 Talented gelding Sir Moments (2g Choisir x Colourful Moments, by Zabeel) has bigger fish to fry after winning the Listed BRC Phoenix Stakes at Eagle Farm on Saturday. The Steven O’Dea trained two year-old proved his credentials last start when taking out the Listed BRC Dalrello Stakes and upped the ante with this performance, charging home from back in the field to win the 1400 metre contest by half a head. Sir Moments has the overall record of two wins and a second from four starts with prizemoney topping $150,000 and will back up next Saturday to contest the $500,000 Group I JJ Atkins Stakes over 1600 metres. "You saw today how he’s going to relish a mile, the big track suited him better today, it was really good to see,” O’Dea told Sky Racing World. 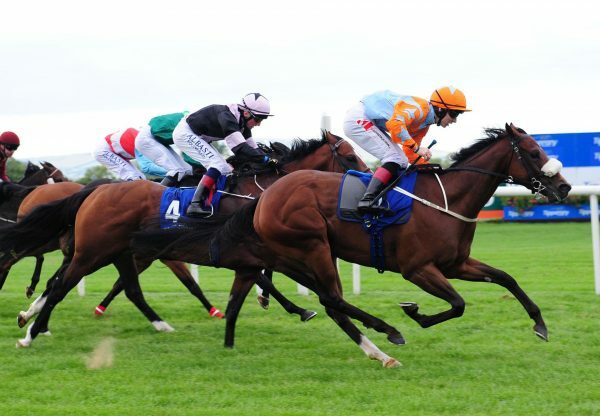 "We’ve dodged the A-graders going towards the big race with the one target at the end which has been good because he’s been learning along the way. "He’s out of a Zabeel mare so he’s got a bit of stamina on the dam side and the further the better.” A $40,000 Magic Millions purchase for Proven Thoroughbreds from the draft of Widden Stud, Sir Moments was bred by Gooree Stud and is the first winner for Colourful Moments, a half-sister by Zabeel to stakes-winner Magsaya from the family of Group I winner Princess Talaria. 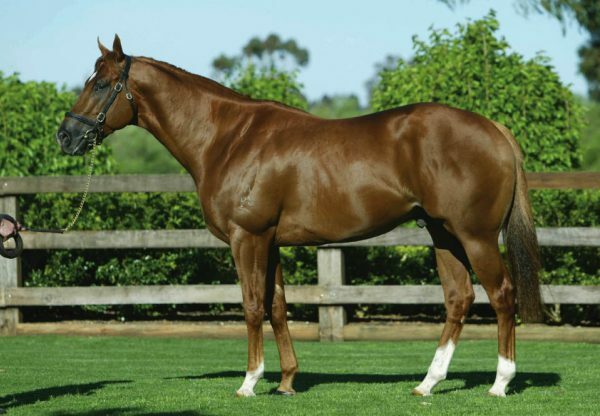 Sir Moments is one of 53 stakes-winners for Choisir and is bred on the exact same cross as recent Group III SAJC Fillies Classic winner Wowee, who is also from a daughter of Zabeel. 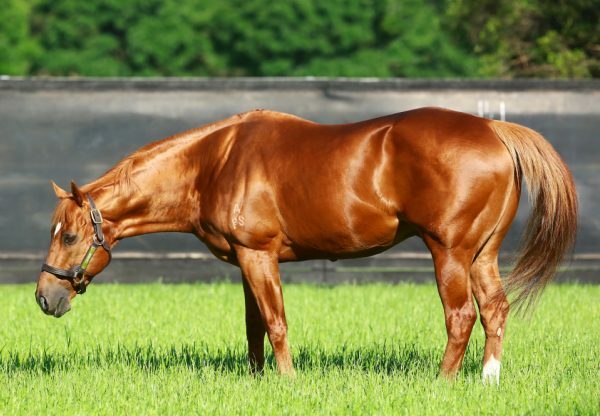 Choisir stands this spring at a fee of $27,500 and is the leading sire of Australian two year-old winners this season with 21 to his credit.